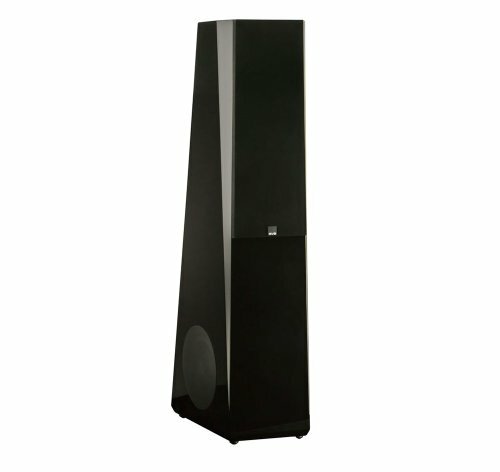 The stunning Ultra Tower cabinet design yields numerous sonic benefits. The non–parallel cabinet panels reduce standing waves within the cabinet, effectively eliminating frequency response coloration. 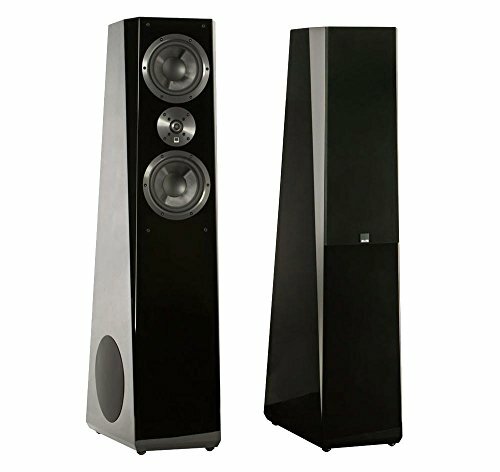 The wedge–shaped front baffle and flush–mounted drivers reduce edge diffraction and improved on–axis high frequency response. Even the grille design is FEA–optimized to maximize acoustic transparency. Each cabinet also employs two separate sealed midrange enclosures to optimize performance and minimize negative interaction between drivers. Extreme Performance and Uncompromised Fidelity. The SVS UltraSonic drivers utilize the finest materials and design features to ensure the highest sound quality and performance. The Ultra Tower driver array features a 1″ aluminum dome tweeter, dual 6.5″ midrange drivers, and dual 8″ horizontally opposed woofers. 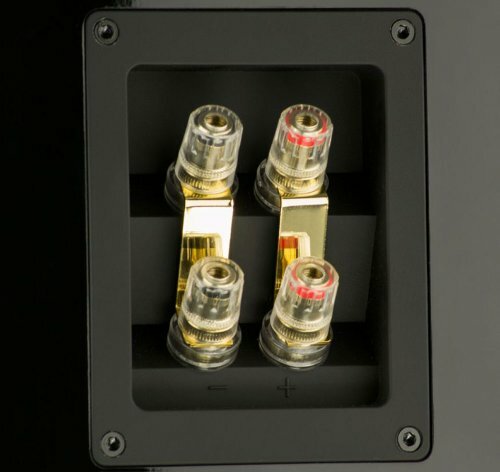 The unique ForceFactor horizontally–opposed dual woofer configuration results in mechanical force cancellation for reduced distortion and cleaner, tighter bass response. 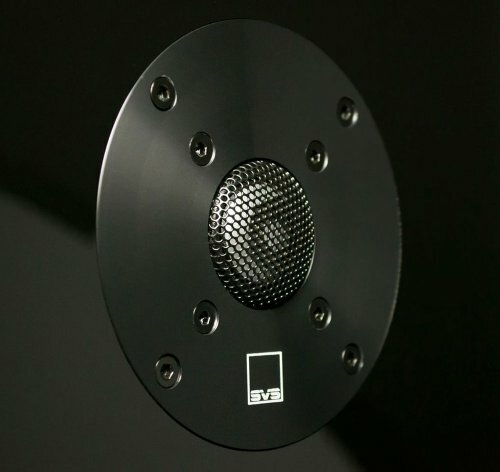 The ForceFactor array also eliminates cabinet vibration, which could otherwise modulate the mid/high frequencies — so the soundstage is always stable and crystal clear. 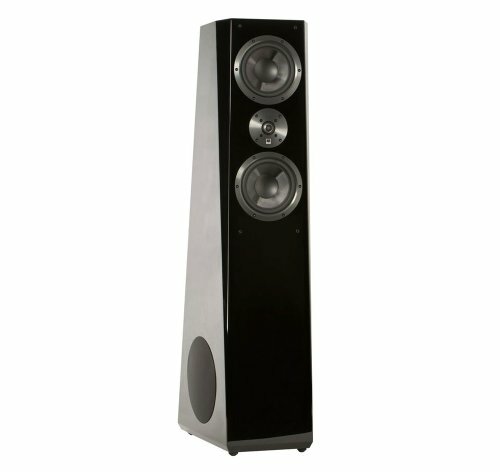 Intelligently Designed for Your Listening Room. The unique SoundMatch 3.5–way crossover features a tapered array which supplies each midrange driver with an optimized frequency band. Only the top midrange crosses over to the tweeter, while the bottom midrange is tapered to minimize the potential for off–axis lobing at the critical midrange–to–tweeter crossover frequency. 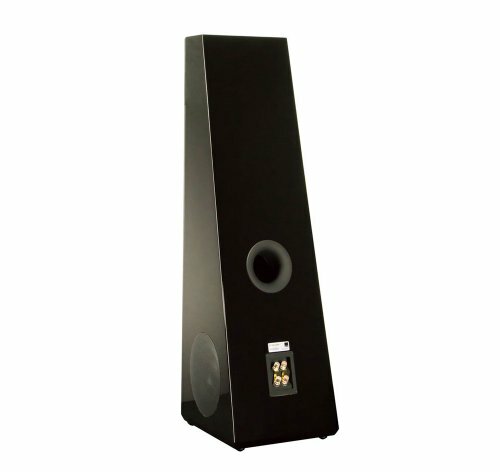 The result is a smoother in–room frequency response and enhanced radiation of total sound power, along with a more generous sweet spot in the vertical axis for a convincing and stable sound stage.